Professional patient advocates work with other members of the care team to coordinate a patient’s care. Hospitals may have professional patient advocates, who may also be called patient navigators. Some hospitals use social workers, nurses or chaplains to advocate for patients. A professional navigator can help identify challenges you are facing in your care and brainstorm solutions. They can also help you find financial assistance and help identify important questions to ask your doctors. Some patient navigators work for community-based organizations, or work independently and are hired on a freelance basis directly by patients. Independent patient advocates may focus on one particular disease area, such as cancer. Others focus on billing and health insurance claims. They may help to coordinate care among several providers, accompany patients to medical appointments or sit with them in the hospital. 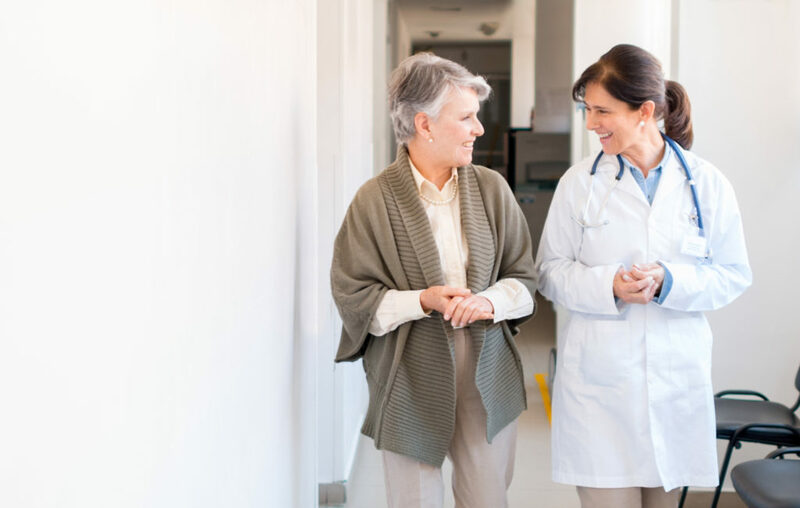 Two resources for finding patient advocates are the National Association of Healthcare Advocacy, which requires members to sign a code of ethics, and the Alliance of Professional Health Advocates, which requires participants to have professional liability insurance. • Have you handled other cases similar to mine? • Do you specialize in a particular area, such as dealing with insurance or billing, or helping patients understand treatment options? • What do you charge for your services? Before you engage an advocate, decide how involved you want this person to be in your treatment decisions, and how much you are willing to let them know about your condition. Talk to your doctor and health care team and let them know this person will be your advocate, and how you want them involved. Also let the rest of your family know the role you have chosen for your advocate.